Thinking of having a vehicle wrapped? 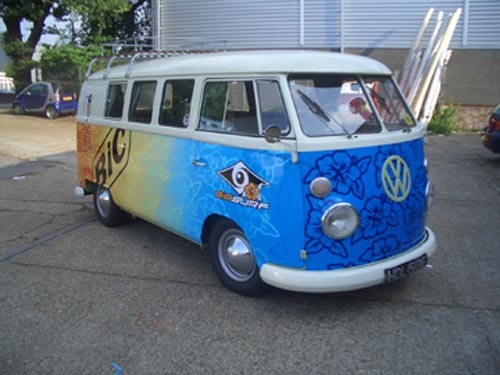 If you’ve been considering having your vehicles wrapped then here are some helpful tips on vehicle wrapping. 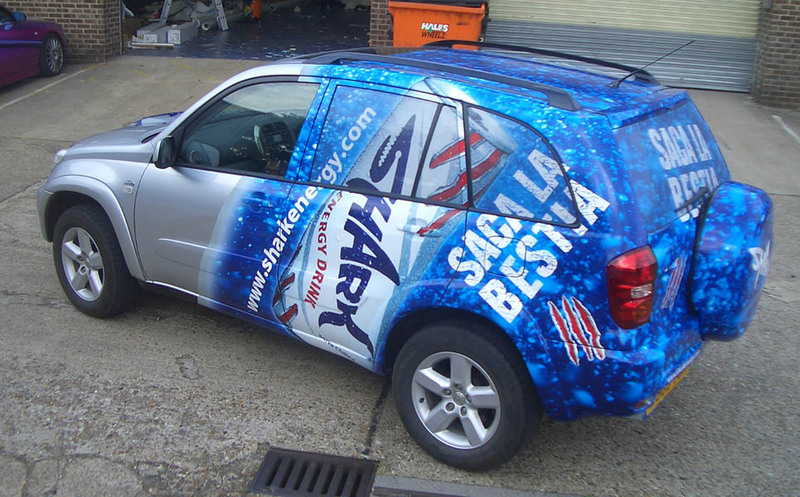 As more and more Blue Chip companies begin to recognise the value of total vehicle wrapping, as an effective form of advertising. Smaller business are now jumping on board as costs are coming down making it an affordable and cost effective way to get to the heart of your target market. But be warned: vehicle wrapping is not for the faint of heart. While some of the basic vehicle graphic application skills crossover to wrapping, the latter requires more sophisticated techniques. So if you are considering venturing into the bustling world of vehicle wrapping, then read on to learn more about what it takes to get started ­or if you even should! Vehicle wrapping is fast becoming one of the hottest forms of outdoor advertising with media houses actually buying the space on trailers from companies like Tescos. Your fleet of vehicles could be earning you more money than you think. Most large companies that want to advertise on their vehicles don’t have to be sold on vehicle wraps. But the high cost compared to traditional vehicle graphics will cause some individual operators and small business owners to cringe. 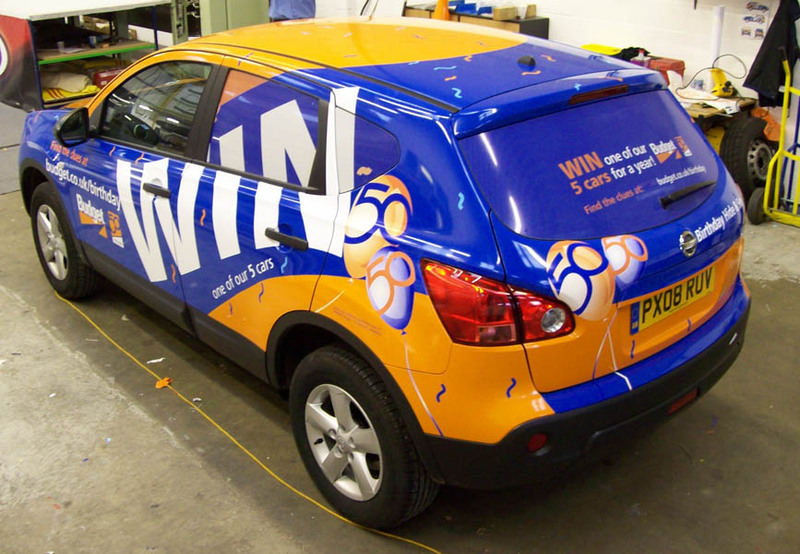 There is no doubt that there is lot of value in wrapping vehicles as the traditional vehicle livery now looks out of date and its real only purpose is as a form of identification and not as a persuasive form of advertising.